Accidently deleted your Mac HFS partition? Lost important data cause MacBook hard drive Failure? No matter how you lost files from Mac HFS partition, the first thing is to find a reliable way to recover data from Mac hard drive to minimize your loss. 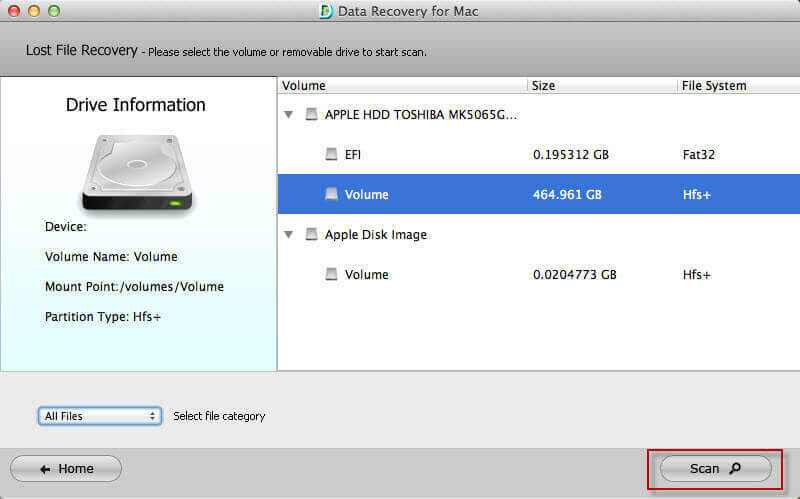 Below we will discuss the common reasons for HFS partition data loss and how to recover data from Mac HFS /HFS+ partition. HFS file system gets damaged. HFS partition has been deleted accidentally. 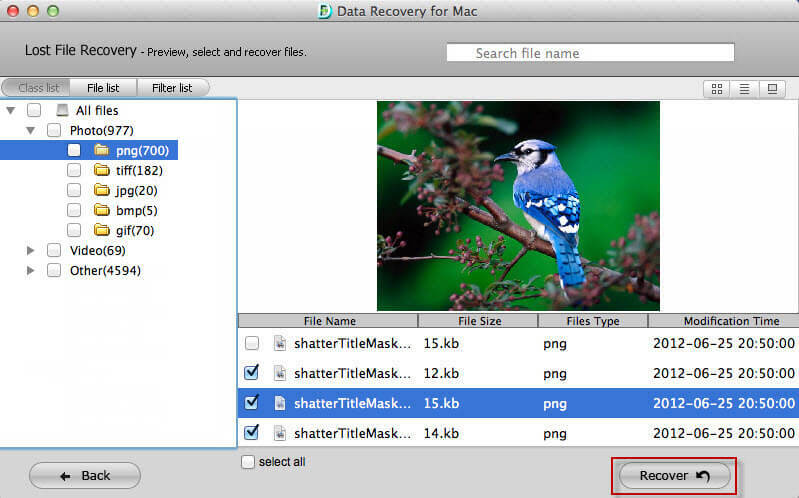 No matter how you lost files on Mac HFS partition. As long as you didn't write new data to the partition the lost files located, you still have a chance to retrieve lost data from Mac HFS partition with professional Mac HFS Partition Recovery. 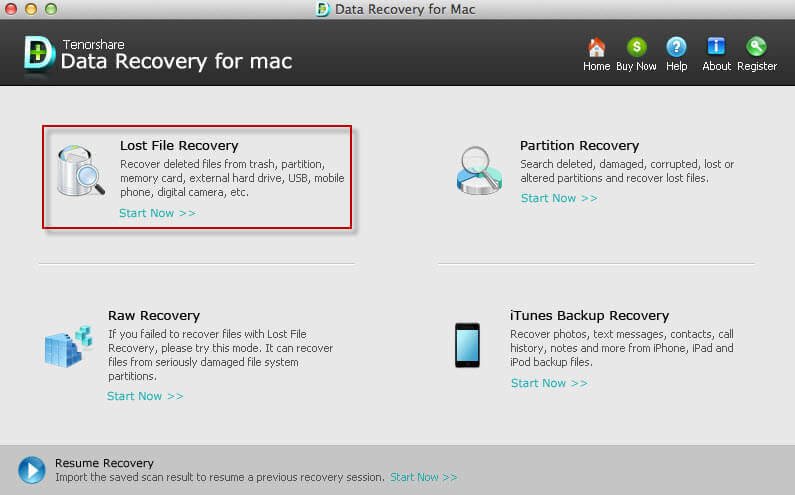 Download and install Mac HFS Partition Recovery on your Mac but not the partition you lost files. Run it after installing. Now follow the wizard to select the file types you lost files and select a location where your lost files stored. Click "Scan" button, the software will quickly scan the selected disk to find all your target files. If you lost your partition, select "Lost Disk Drives". After scan, the program will list all your lost files by file type, folder structure and time; you can preview them before recovery. Finally select files you want and click "Recover" button to get them back. Don't save the recovered data on your original partition again. Done! With easy 3 steps, you will have your lost files back! Remember that don't t reformat or re-partition the drive; don't write anything new and don't run any disk utilities or any defrag utility after data loss.